Manufacturing - Superior Tank Co., Inc. Depending on customer preferences and project requirements, Superior Tank can fabricate a bolted or welded steel tank. 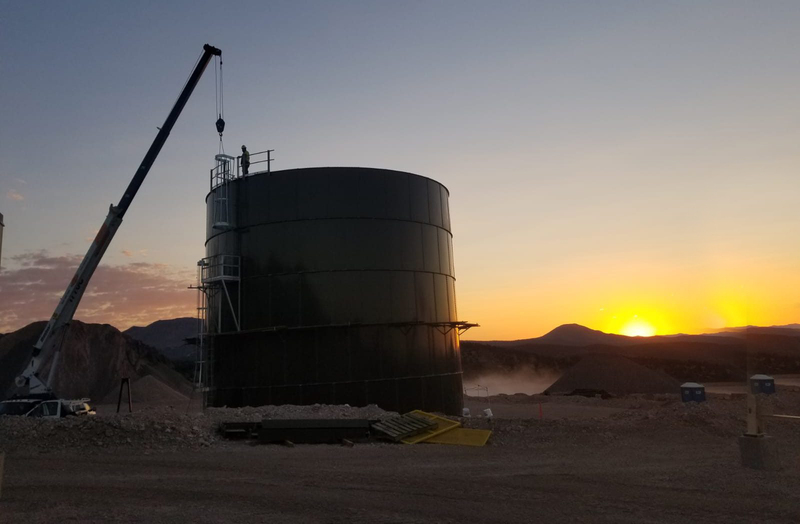 Over the last several decades, we have refined our processes and spent considerable time and effort to ensure you receive the highest quality tank. We use only the best materials for our storage tanks. For the greatest durability and longevity, we use only carbon steel or stainless-steel components designed to meet structural requirements. Steel for our welded tanks is specifically ordered to meet the individual project needs. For our bolted steel tanks, we use only structural steel panels-ASTM A570, grade 40 or ASTM 36 or higher with ultimate tensile strength up to 79,800 psi. We also quality check our steel staves for a variety of characteristics, including surface quality, edge quality, silicone content, squareness and overall flatness. For greatest hardware strength, we utilize Grade 5 or Grade 8 bolts with tensile strength from 120,000 to 150,000 lbs per inch on all of our bolted tanks. Our specially formulated powder coatings are applied using a rigorously refined process and completely protect your tank from corrosion. Our extensive history shows in the outstanding quality of our coatings. 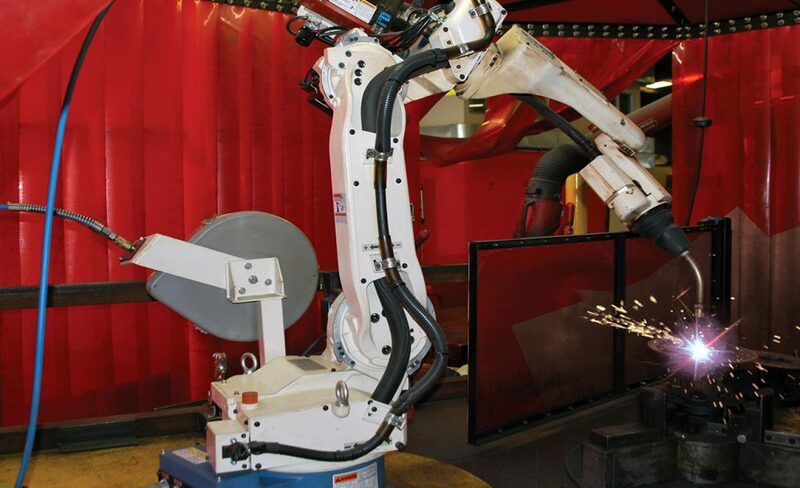 Even though most elements of our welded tanks are crafted in the field, some parts are pre-fabricated in our factory. Components such as tank nozzles, manways, roof hatches, flush cleanout (FCO) doors, platforms, staircases, ladders, vents, handrails can be manufactured and welded to sections of the tank shell & roof. Once drawings are approved our tank shell steel is squared, re-squared and rolled, our floor and roof material is pre-cut to improve field erection time and to ensure proper fit up. Shop prime of tank steel prior to delivery is done upon request.